Martin is an actor, singer, musical director. His national tours included: Cats (Old Deuteronomy), Strike up the Band (Horace J. Fletcher), Yeston/Kopit's Phantom (Leading Tenor). Regional credits: Titanic (Henry Etches), Carousel (Mr. Snow), The Wizard of Oz (Cowardly Lion), Guys and Dolls (Nicely-Nicely Johnson). Operatic credits: Animal Tales (Horse), Family Opera Initiative; Les Contes D'Hoffman (Spalanzani), Utah Festival Opera Company. 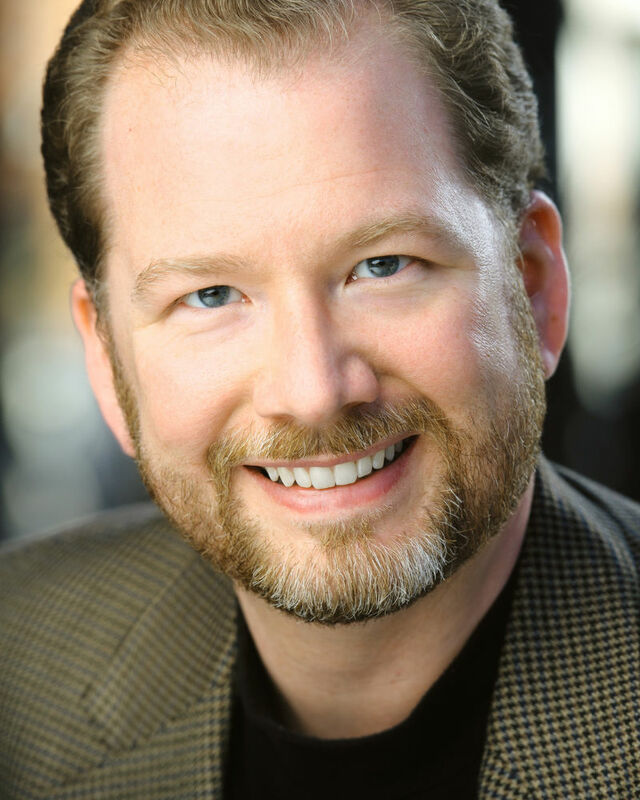 He was a finalist for Rehfuss Singing Actor Award, Orlando Opera. Musical direction: Parade and Oklahoma, Coastal Carolina University; My Name Is Still Alice and Red Noses, Virginia Commonwealth University. Martin has taught at Coastal Carolina University and is a private coach at Worth-Tyrell Studios.